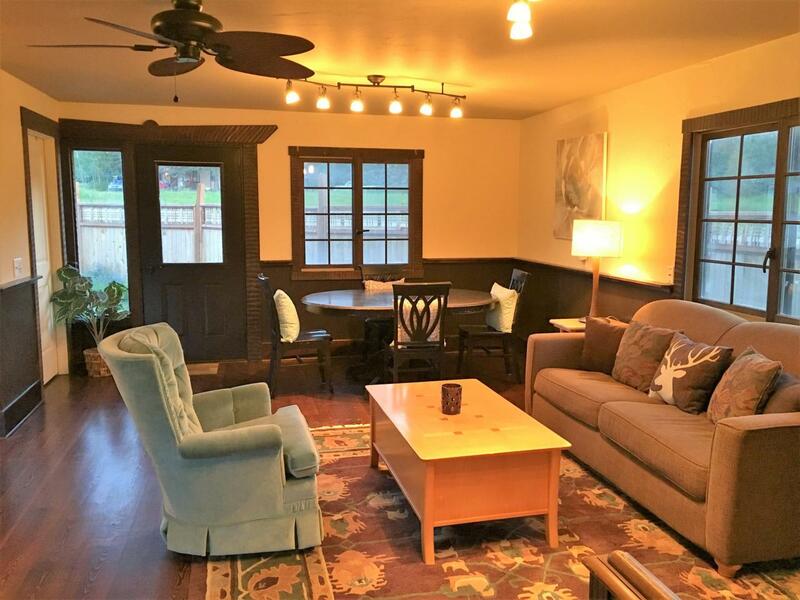 Stand Alone Condominium with great Whitefish Mountain Resort views. Zoned as Residential and Commercial, PLUS preapproval for NIGHTLY & WEEKLY RENTAL. 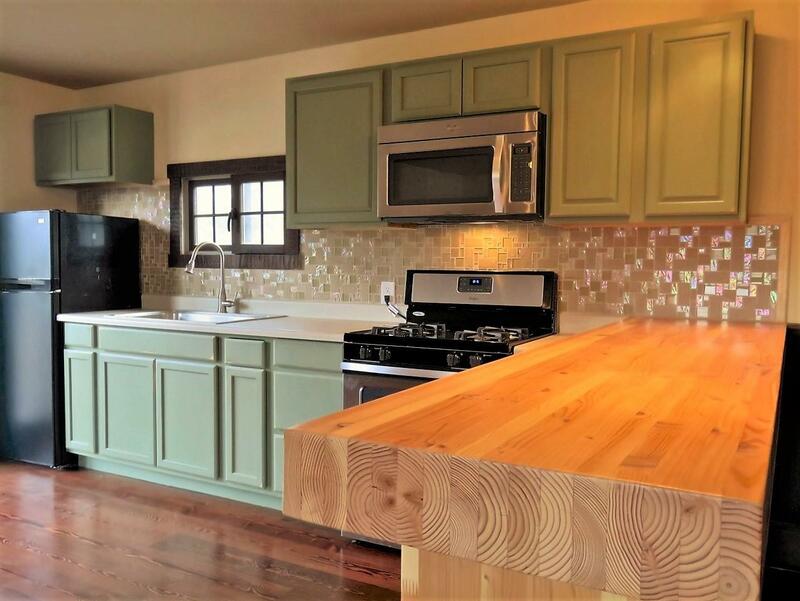 Fully remodeled, move-in ready. Plenty of parking for your guests and nice deck area for entertainment with great yard space. Sold unfurnished. Photos are before current Tenant moved in. Call Noelle Nora Jolie at (406) 200-3490 or your Real Estate professional today for more information. Listing provided courtesy of Noelle Nora Jolie of Horseshoe Realty.